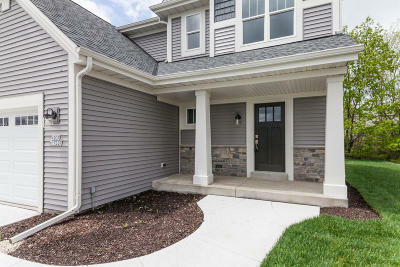 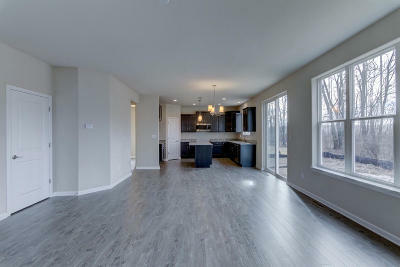 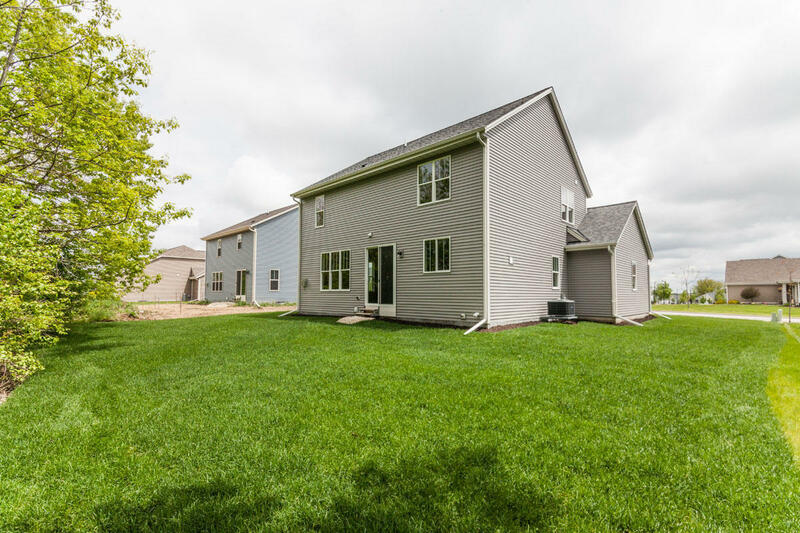 W207n17337 Parkview Dr, Jackson, WI.| MLS# 1621045 | Star Properties Inc.
2,076 sq ft; lot: 8712 sq ft - MLS# 1621045 Courtesy of Bielinski Homes, Inc.
Smart design offers generous essential living areas on the first-floor which include the great room, spacious dining area and a highly functional kitchen which features granite counters, a prep island with snack bar, ample cabinetry , abundant counter space and a walk-in pantry. 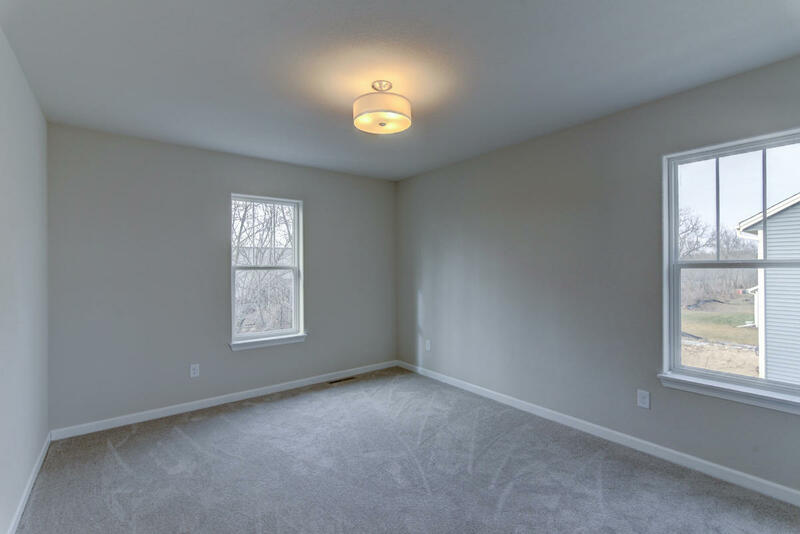 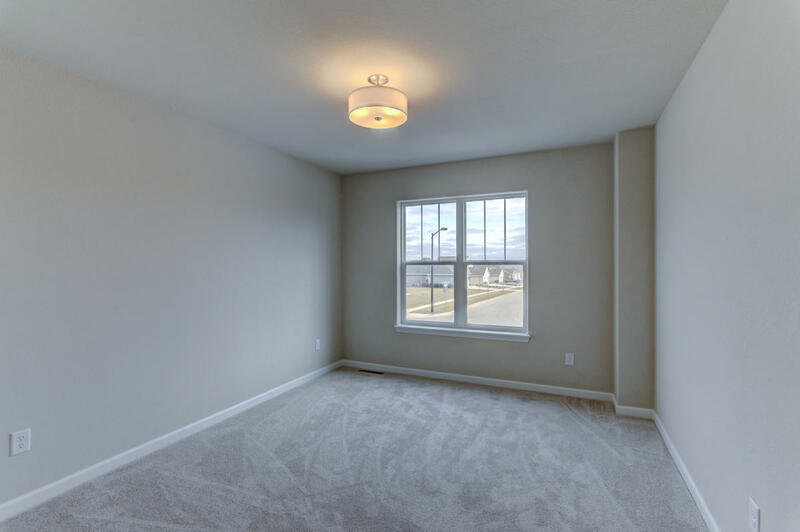 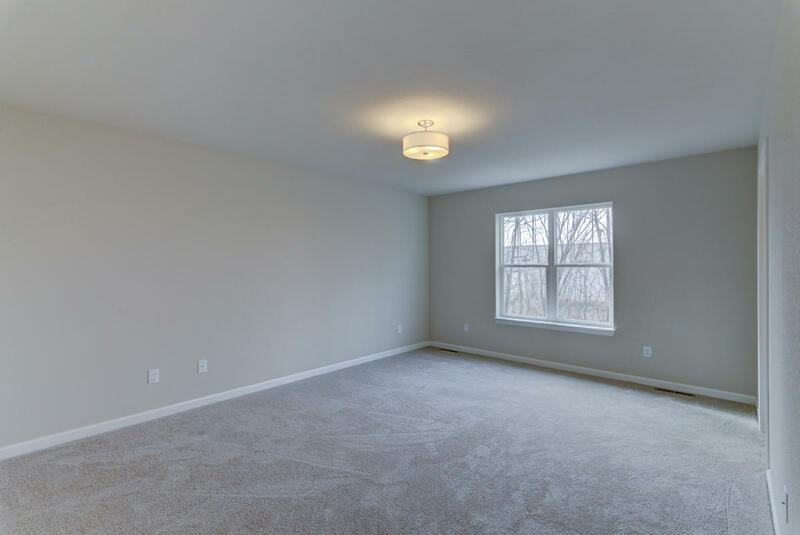 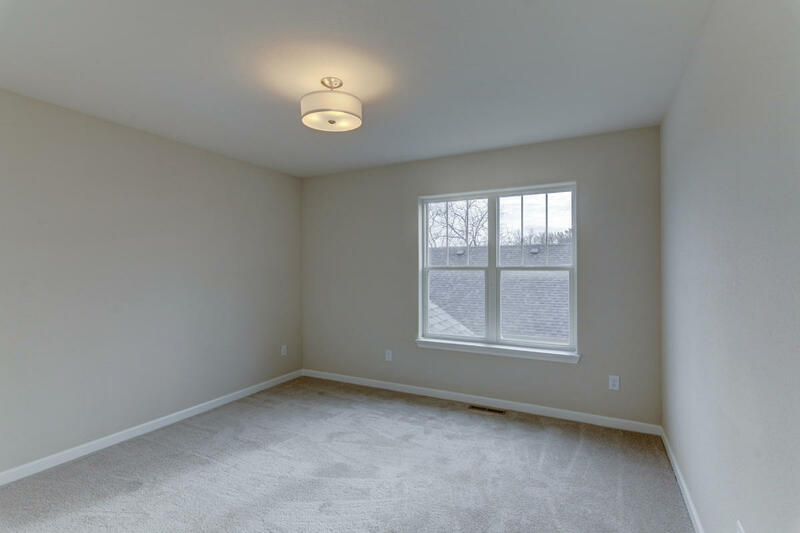 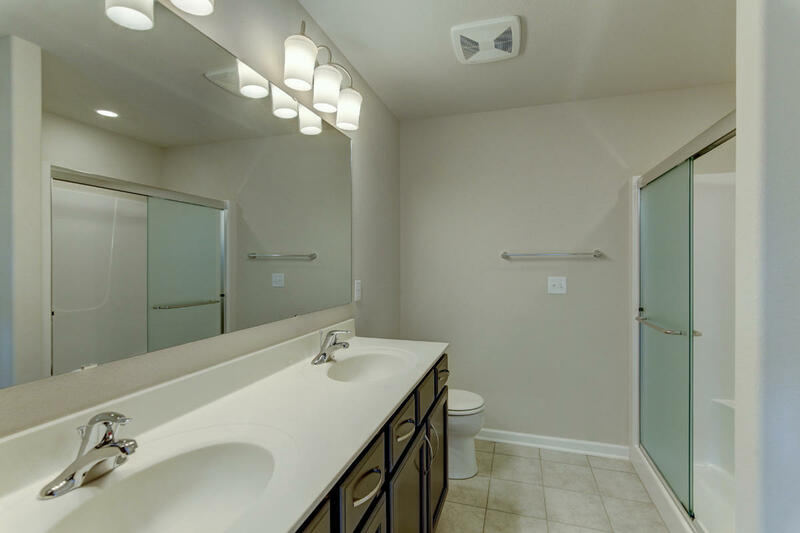 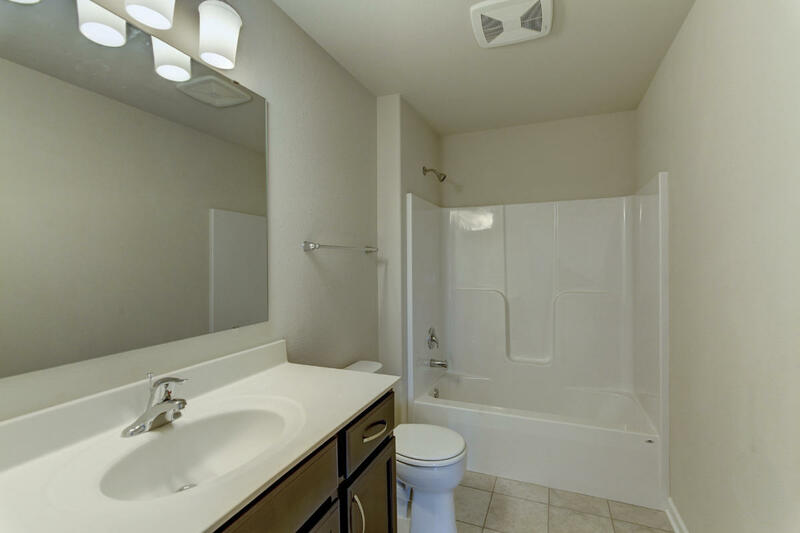 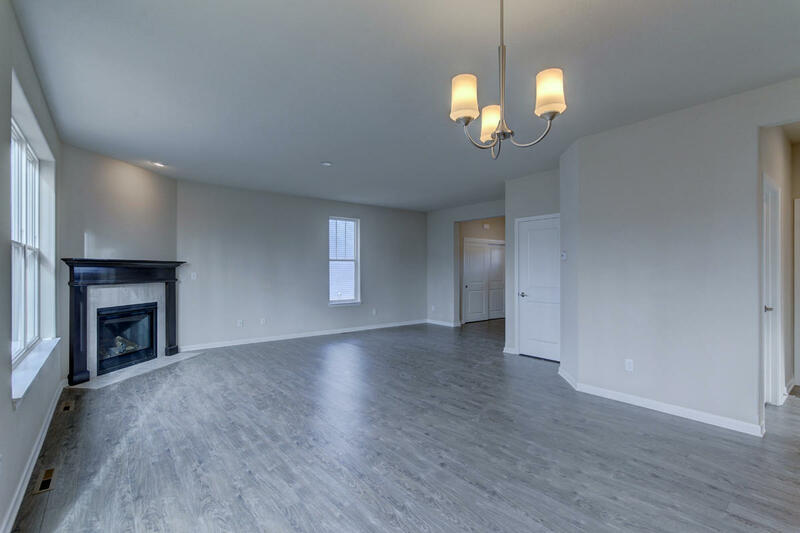 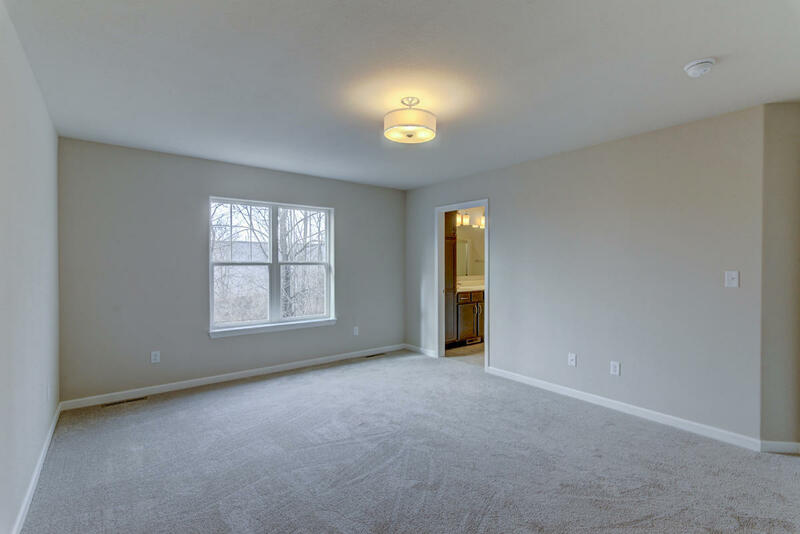 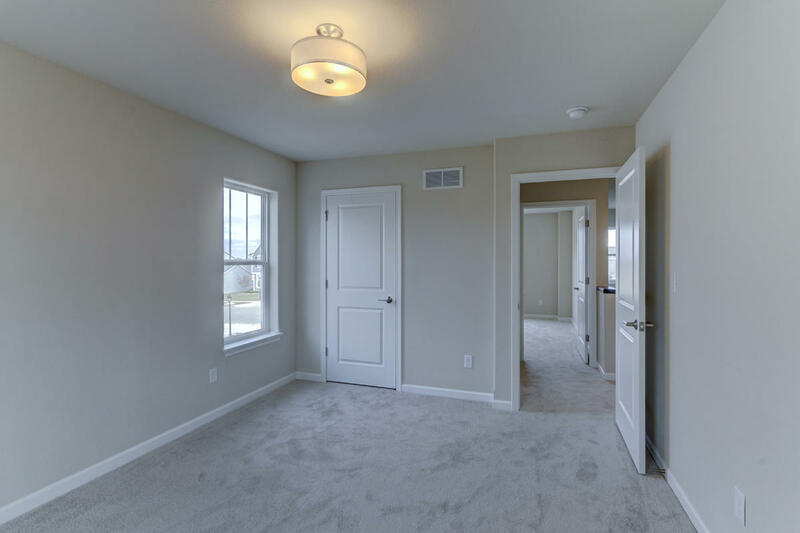 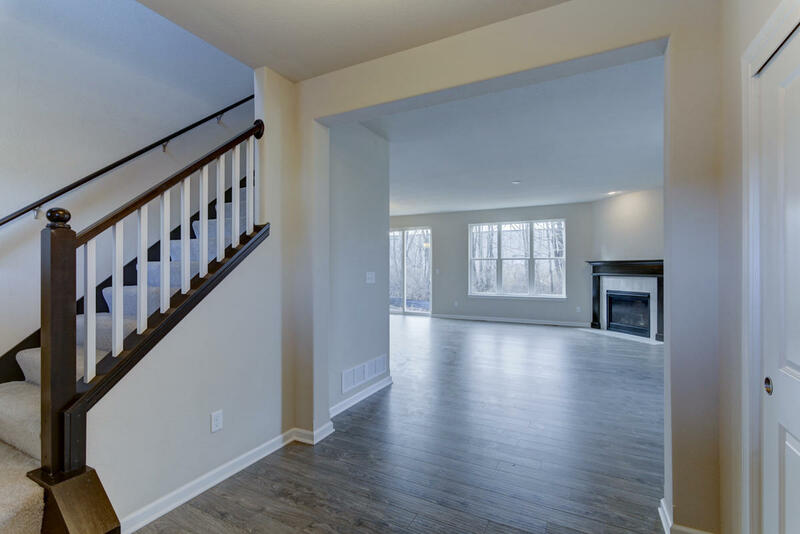 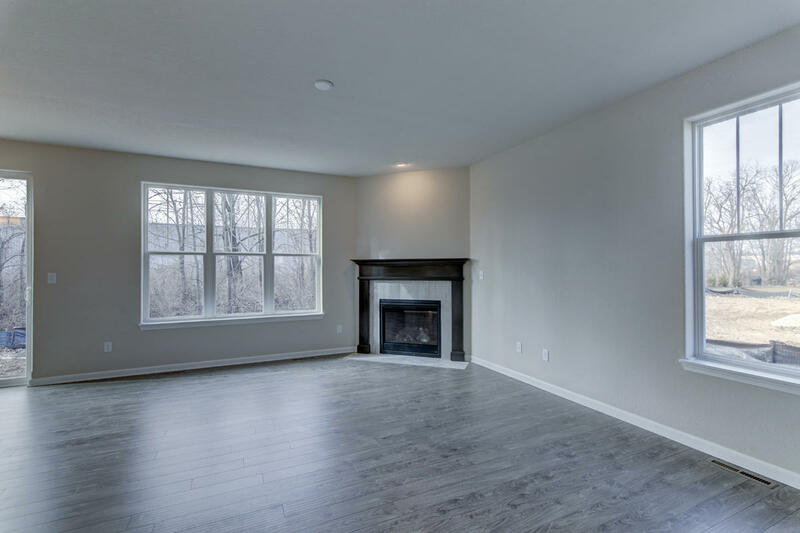 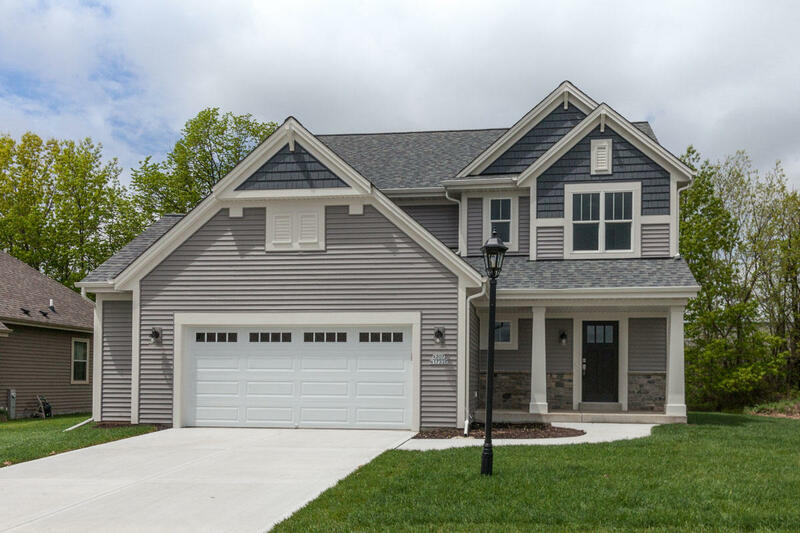 The equally generous second floor features a large owner's retreat with private deluxe bath and walk-in closet along with three comfortably sized secondary bedrooms and a hall bath. 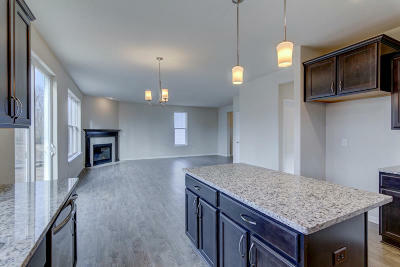 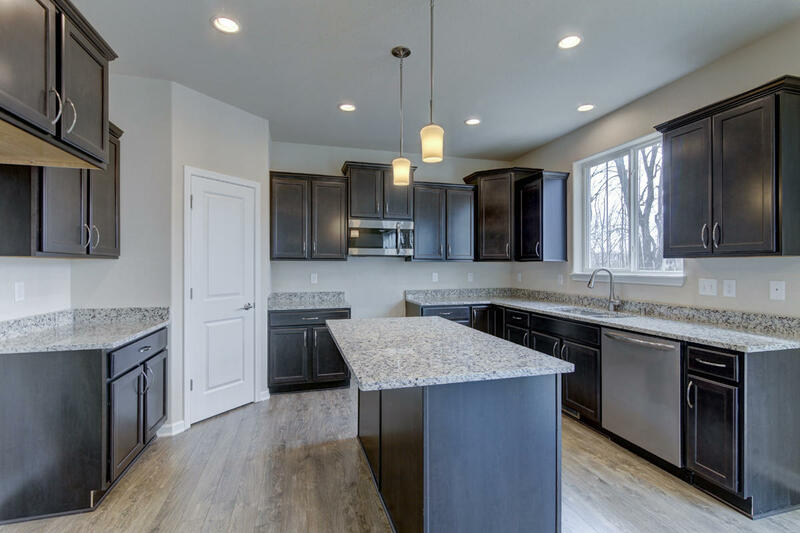 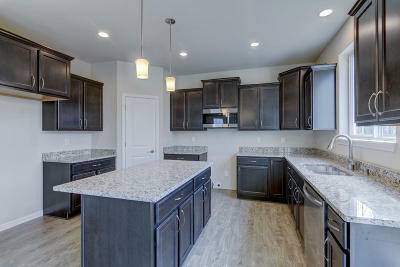 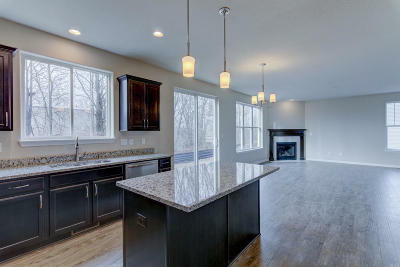 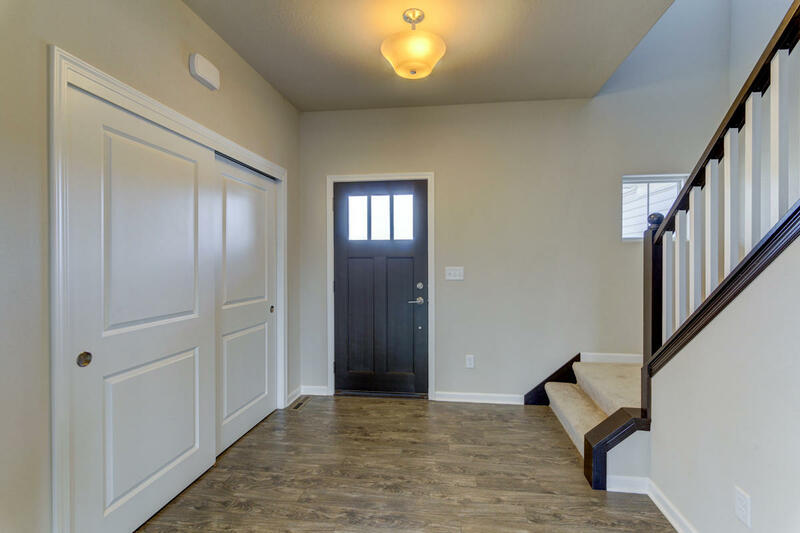 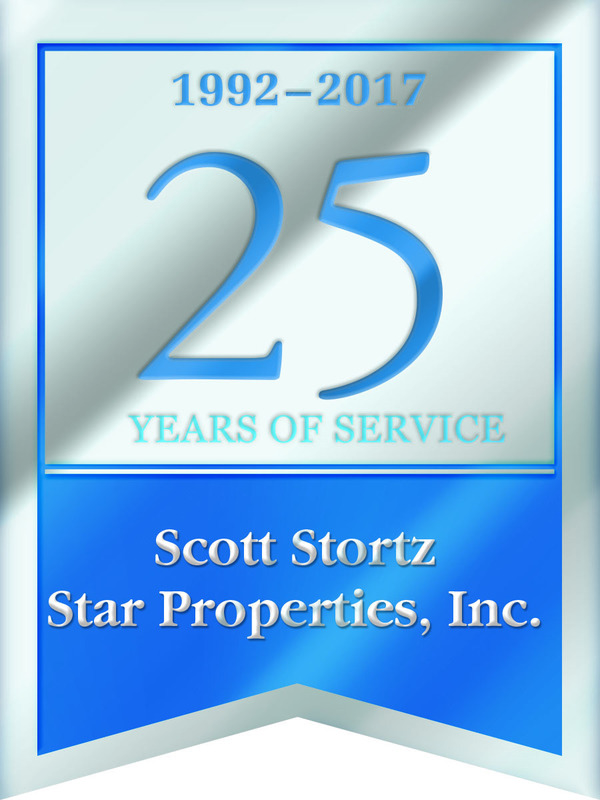 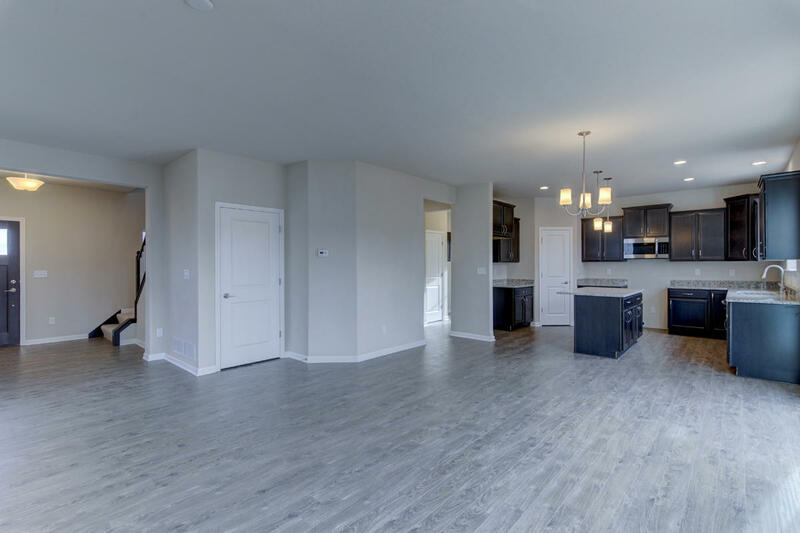 This home features granite counters in kitchen, gas fireplace, 2.5 car garage, and concrete driveway. Sod is included .